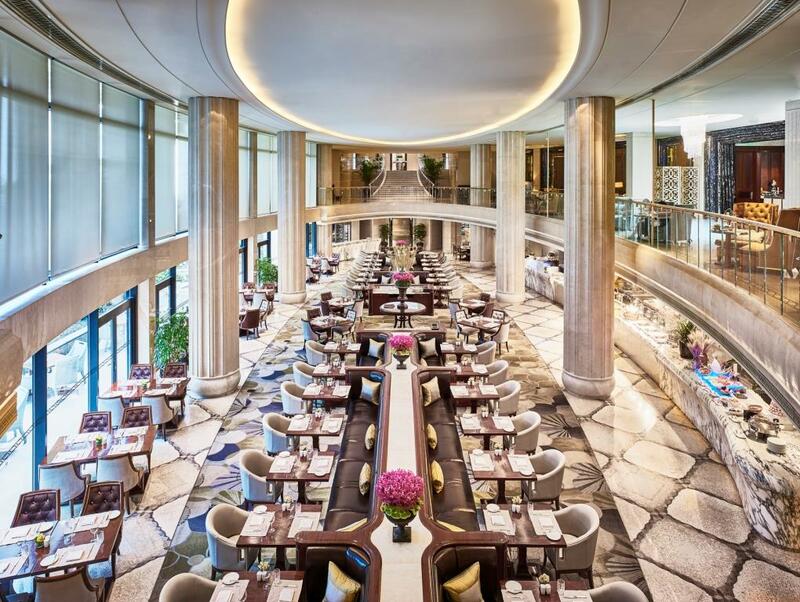 This February, the Waldorf Astoria Shanghai on the Bund is making Sunday brunches special again with the Grand Brasserie’s all new specialty eggs menu, featuring a wide array of flavorful dishes prepared using fresh ingredients, as well as a live cooking show for guests to enjoy as they dine. Available every Sunday from 12-3pm, the Grand Brasserie’s all-new brunch menu offers up an exquisite selection of healthy egg-based options in addition to our classic surf and turf dishes such as our Braised BBQ Short Rib, Steamed Brown Crab, Sushi, Sashimi and more. The new menu includes a fluffy Lobster Omelette, a hearty Eggs Benedict Florentine, a Frittata Calabrese with Italian sausage, penne pasta, Taleggio cheese and tomato, a Spanish Omelette with potato, tomato, chorizo and spinach, and a Mexican Special Fried Egg with tortilla, tomato salsa, guacamole, sour cream and arugula.